Establish the best MHE solution just for your business. 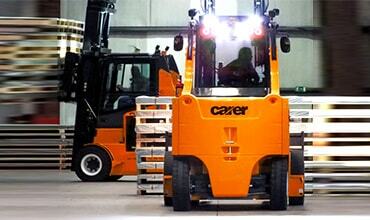 Experience our latest technology material handling equipment for maximum turnover performance. STILL is on the move throughout the world. 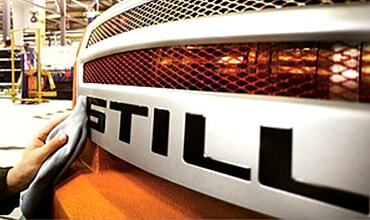 It Provides customized solutions for intralogistics worldwide. 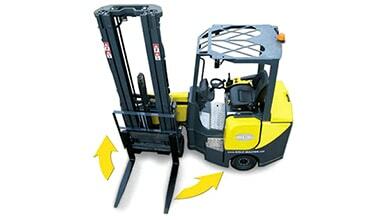 For a long time STILL has been one of the leading suppliers of forklift trucks, platform trucks and tractors plus the latest Intralogistics systems. 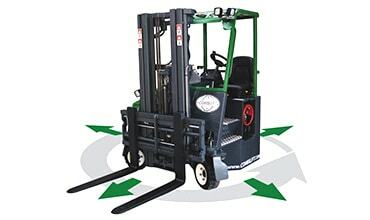 The versatile articulated forklift that does it all. 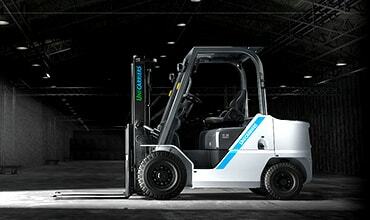 With the ability to operate in very narrow aisles, VNA, in the warehouse – as narrow as 1.6m – the Aisle-Master articulated forklift increases and maximizes storage capacity. 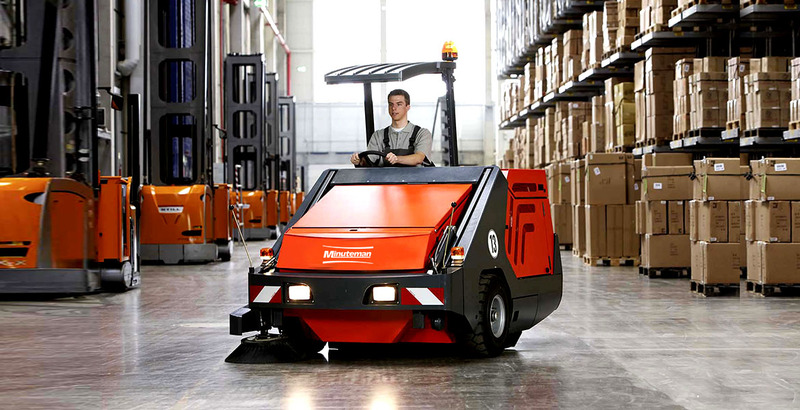 A global business specialized in making counterbalanced electric forklift trucks; a flexible and dynamic company that can offer optimal solutions both for standard applications and special handling needs. SAFER. SIMPLER. SMARTER. All over the world, Combilift is revolutionising the way companies handle and store materials, especially long and awkward loads, or when space is limited. 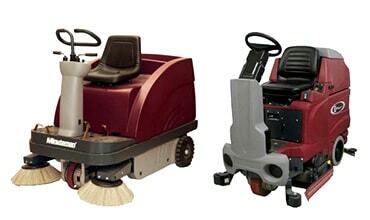 A MINUTEMAN MACHINE FOR EVERY APPLICATION. Minuteman International offers a complete line of commercial and industrial maintenance products for today’s cleaning industry. Copyright © 2018 - WebMatrix India - All Rights Reserved.